Task: to produce a new coffee blend. 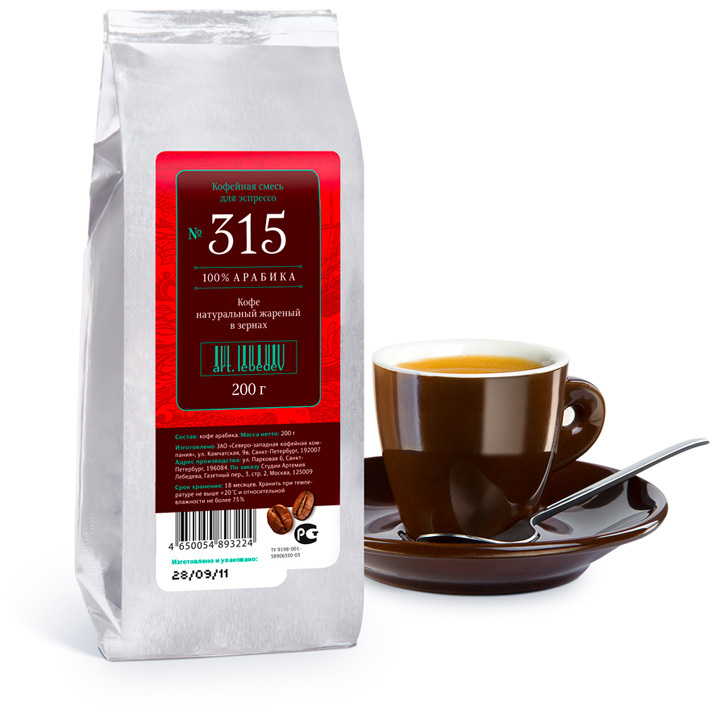 Made of Arabica beans exclusively—50% Brazilian, 30% Columbian, and 20% Ethiopian—our coffee blend #315 is ideal for espresso and espresso-based drinks. The beans are roasted separately and are blended later. 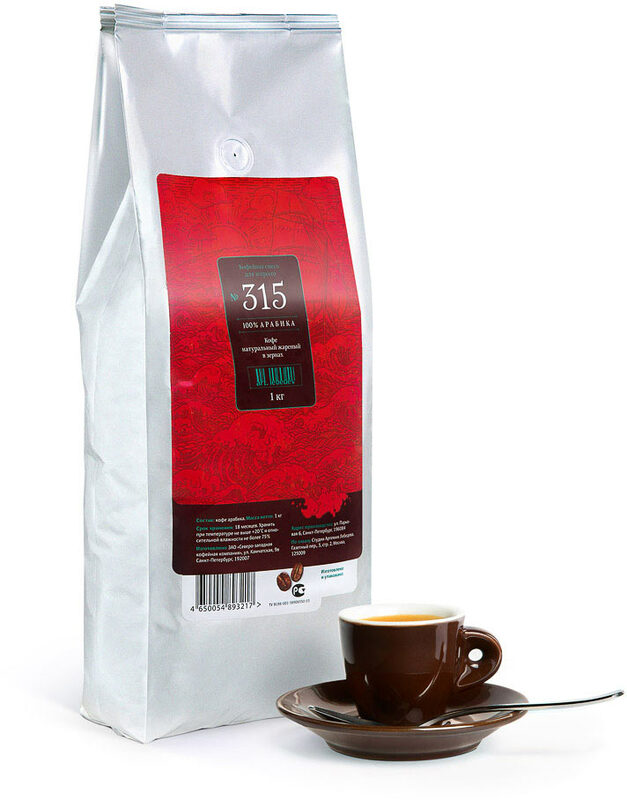 This generous bag with a full kilogram of coffee will serve the brew-lovers in a café, restaurant, hotel, or office. 0.44 Lb. bag is perfectly sized to keep the beans fresh for those enjoying coffee at home. Use it for a shot of espresso to experience a full, well-rounded flavor with delicate aromas of hazelnut, sweet touch of nougat, and fresh citrusy note yielding to a rich dark chocolate aftertaste.